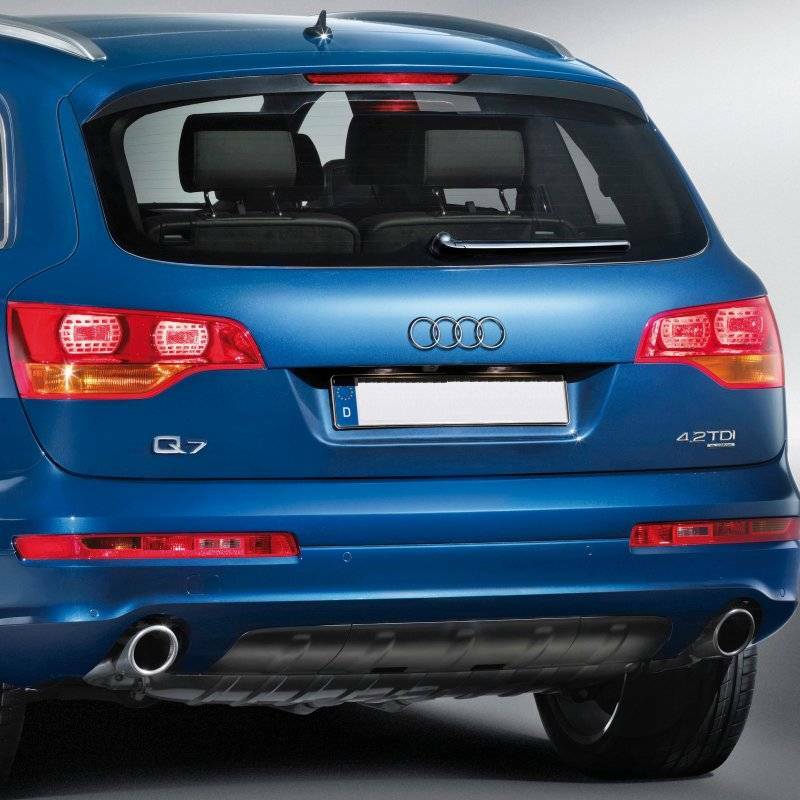 Give your Q7 a smoother and more aggressive appearance with a complete S-Line rear bumper package. This package includes everything needed for fitment onto your Q7. Cover and lower valence come primed and ready to paint.